A young magician of the Octobrists. She was charged with watching Toyohisa's group of Drifters. She seems to be quite incompetent at reconnaissance, and is terrified of the Drifters she must follow. 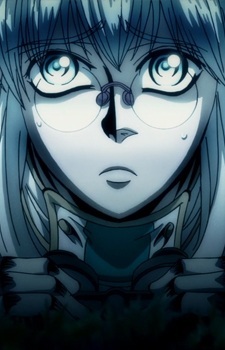 After she is discovered and kidnapped by Toyohisa's group, she tells them the story of the Drifters and Offscourings.